Welcome to Day 5 of my 12 Days of Christmas. Today’s project is a set of DIY cork coasters. A unique coaster is a great, simple way to give your house an extra dash of personality. 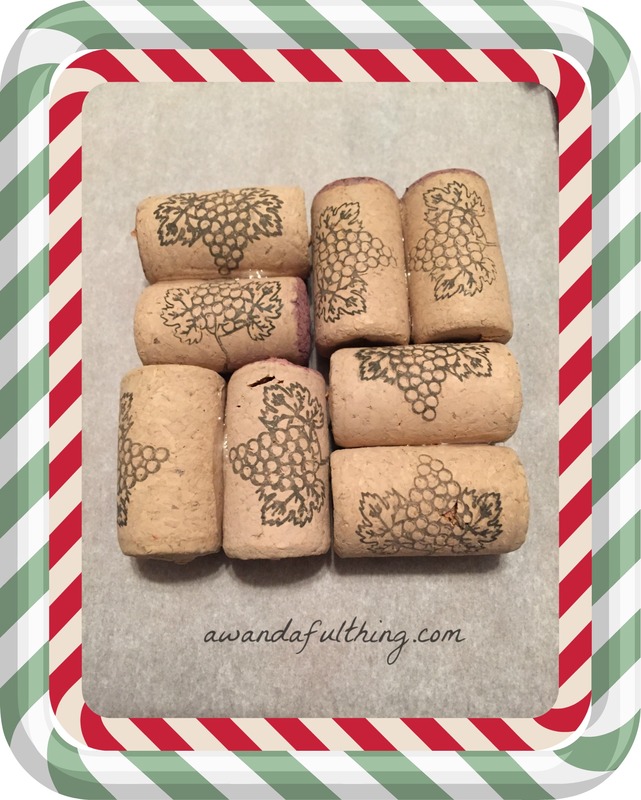 If you’re a wine drinker, bottles accumulate quickly, so save the corks for these easy DIY coasters or you can buy them in stores that sell wine making kits. This is a fun craft that also protects your glassware and tabletops! You only need three items to make these coasters. Corks, glue and ribbon. Each coaster will take 8 corks. You’ll want to make more than one coaster at a time to create a set, so shoot for 16 corks before you get started. 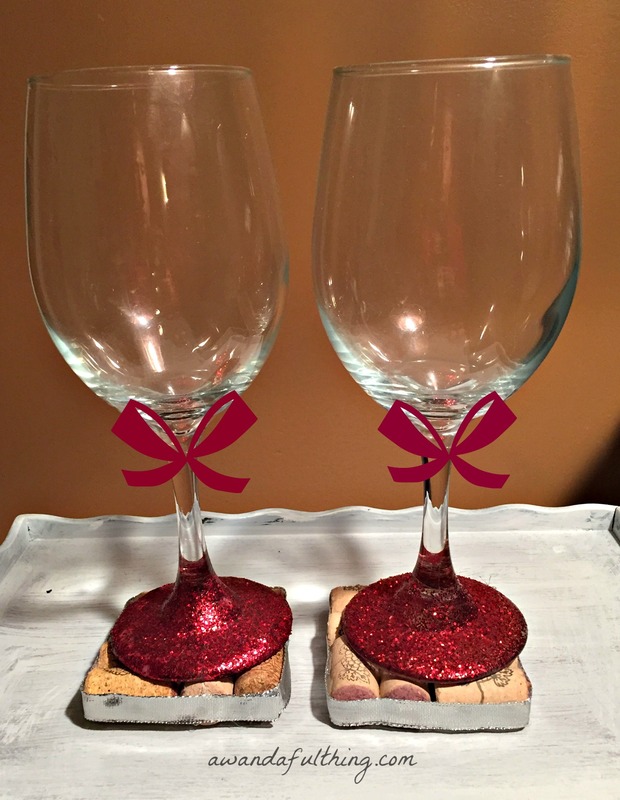 Use the hot glue gun to attach a ribbon of your choice around the cork. Let them dry completely and enjoy your stylish coasters! Another simple, easy, DIY project that would also make a great gift. 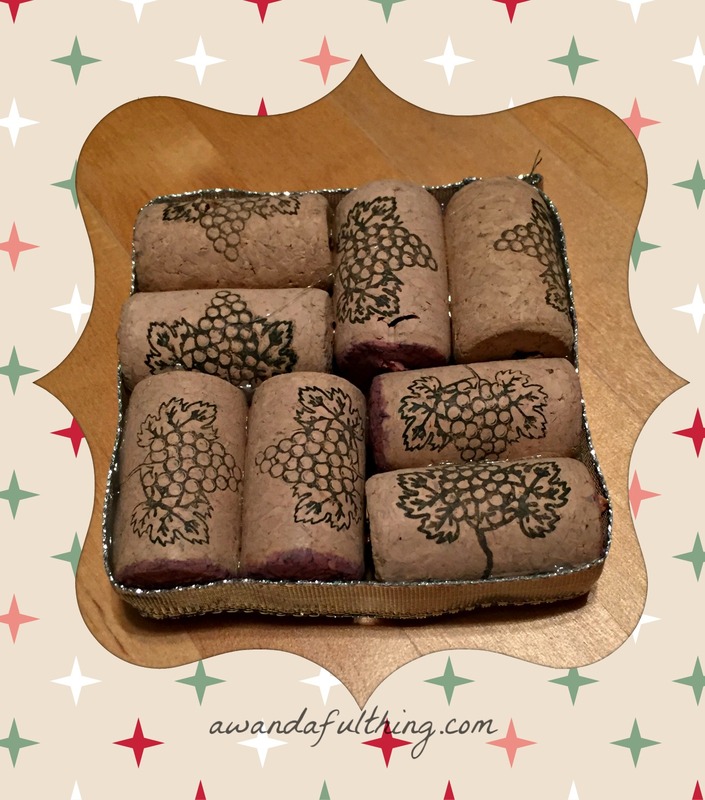 DIY cork coasters – It’s A Wandaful Thing!